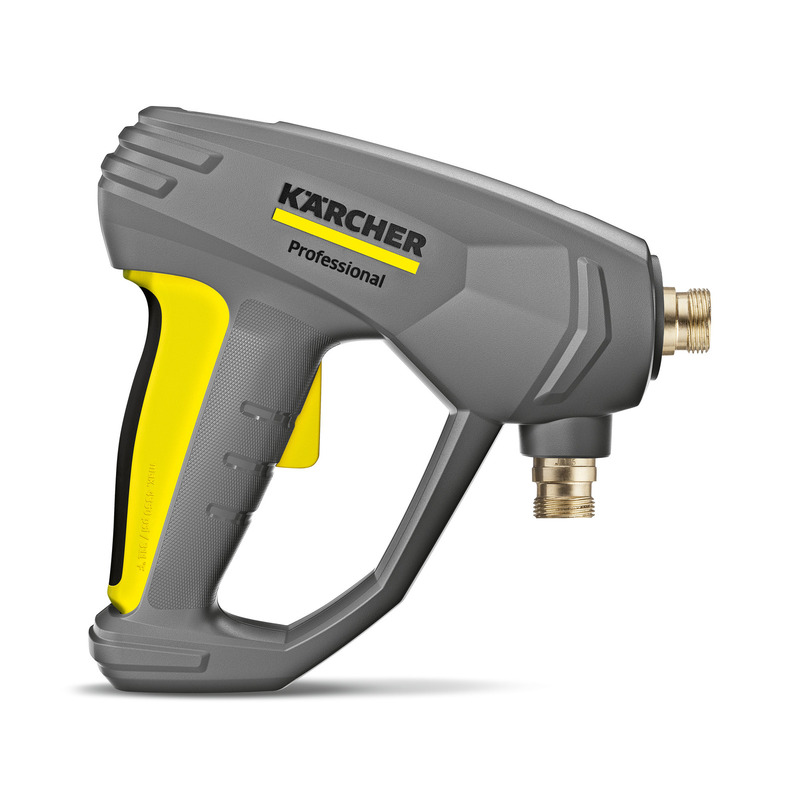 EASY!Force Advanced 41180050 https://www.kaercher.com/uk/accessory/easy-force-advanced-41180050.html Effortless, not energy-sapping: the EASY!Force high-pressure gun uses the recoil force of the high-pressure jet to reduce the holding force for the operator to zero. 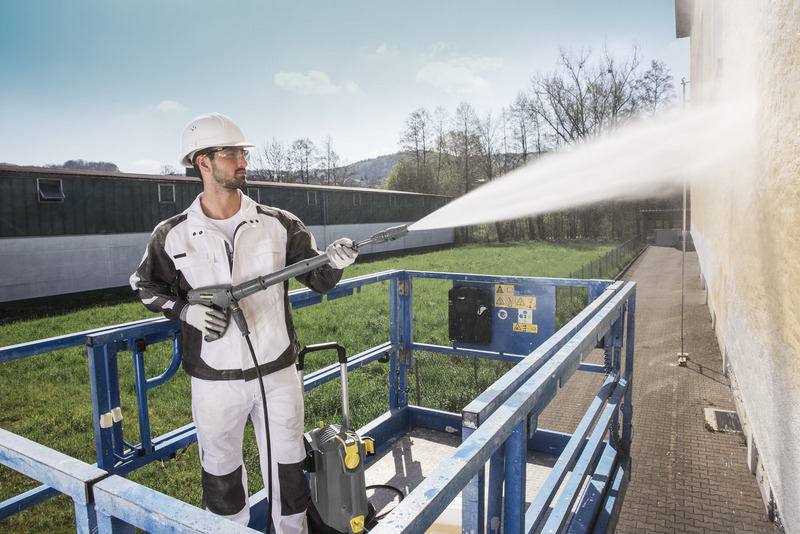 The ergonomic EASY!Force trigger gun, utilising the recoil effect, reduces the holding force to zero, allowing for fatigue free high pressure cleaning, over long periods. 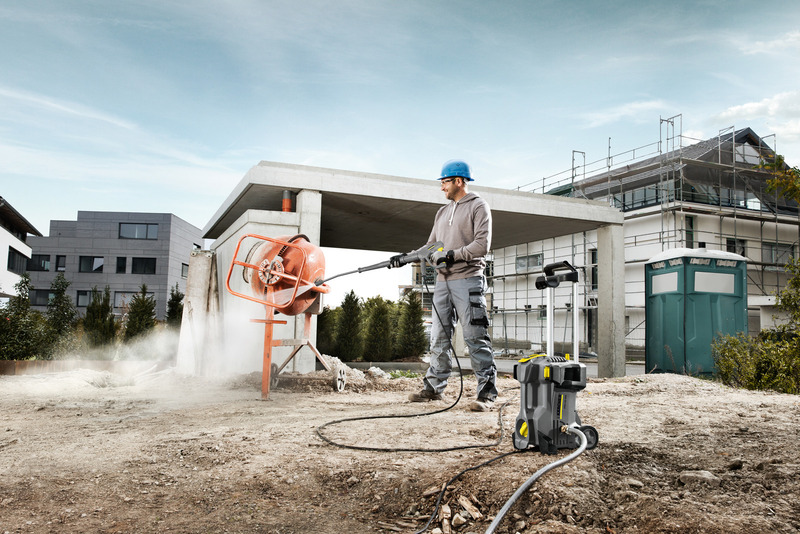 In terms of durability, the high-pressure gun impresses with high-quality materials. The full ceramic valve ensures a longer lifetime in comparison to other high-pressure guns. 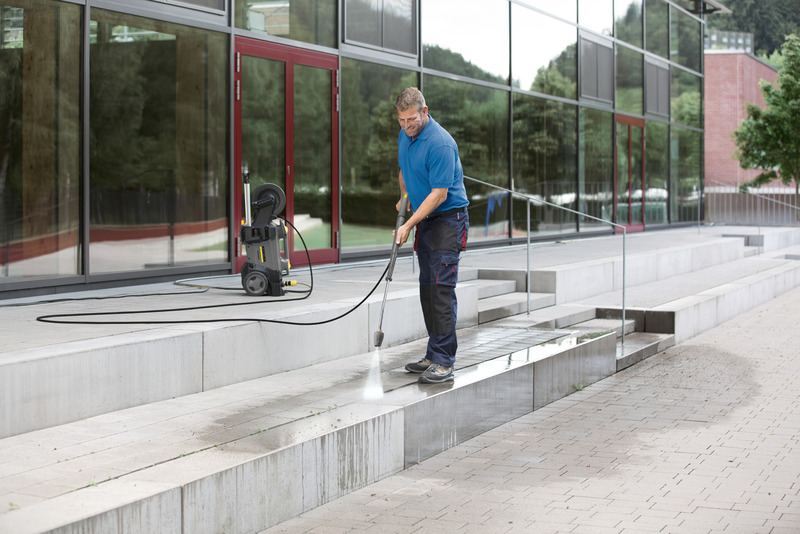 Providing fatigue-free high pressure cleaning rather than energy sapping.